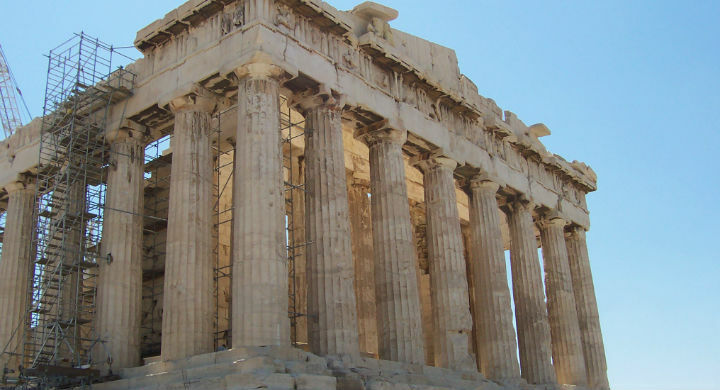 This unique tour goes way beyond a typical guided tour to Acropolis. 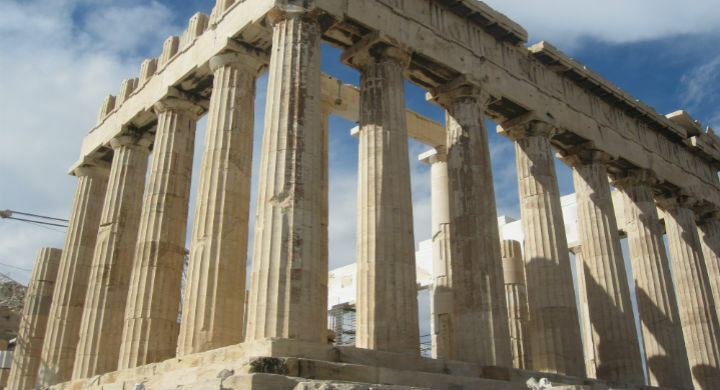 “The Engineering of the Parthenon” aim to fully comprehend the historical and artistic value of the most glorious monument of the ancient Athenian city. 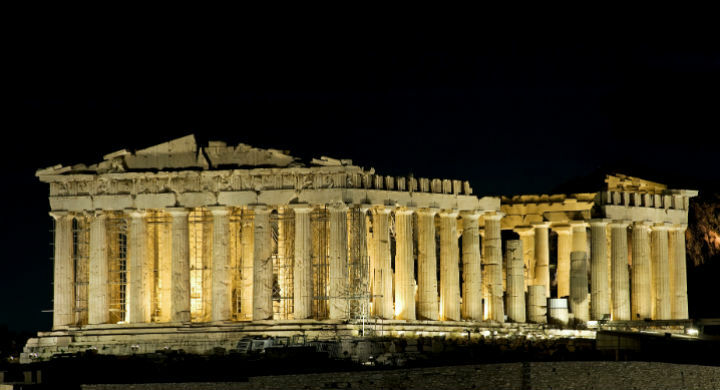 It’s no surprise that the Acropolis of Athens was named as the top European Cultural Heritage Monument (2007) and has been included in the list of UNESCO’s World Heritage Sites since 1987. 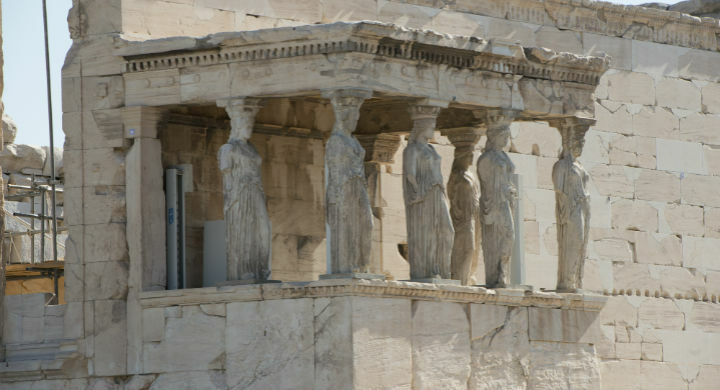 This tour will highlight the architectural and the contractual technology of classical Greece in addition to the economical and political aspects of the project. 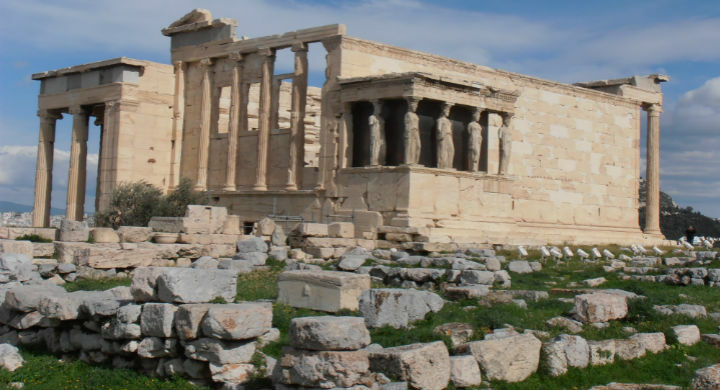 The lecture and the walking guided tour provide the knowledge to understand all the necessary excess which was needed for the materialization of the contracture of the Parthenon and rest the temples of Acropolis. 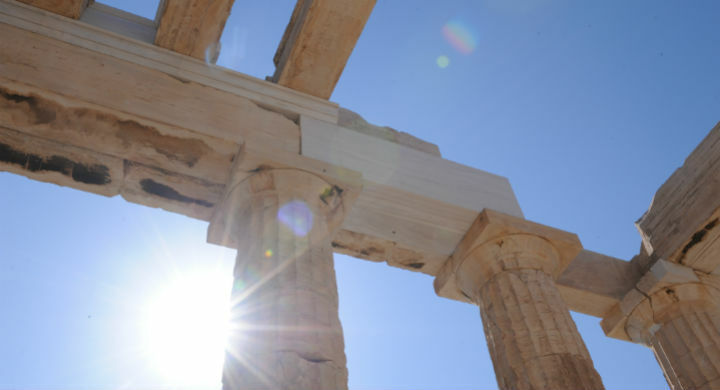 Before the on-site guided tour at the “Holy Rock” of Acropolis, an informative lecture with the use of audiovisual material will be given in order to fully understand this highly sophisticated achievement. 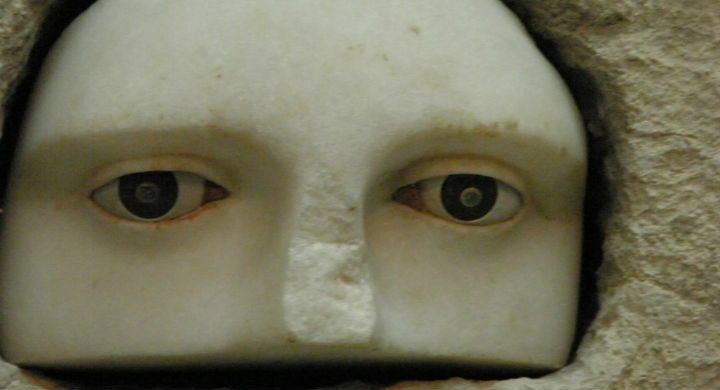 09:00am Meeting point at Airotel Parthenon Hotel in Plaka to attend a 45-mins presentation to become acquainted with the building ensemble of Acropolis, the group of temples and the most famous of all, the iconic Parthenon. A presentation is given with the help of audiovisual material aiming to approach the temple from an in depth perspective in order to understand the marble mining from Pendeli, the way the marbles were transported from Mountain Pentelikon to Acropolis sacred rock (a distance of approx.15 miles) and the ancient building techniques being used to put together the materials. 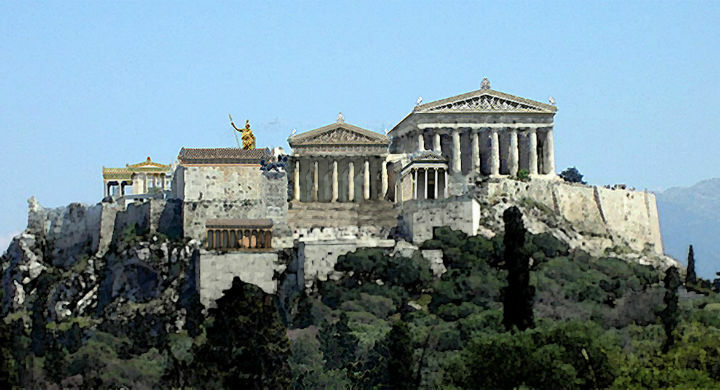 Our time travel journey begins from the Temple of Olympian Zeus, the biggest temple of antiquity on mainland Greece. We learn about the importance of this place with the huge columns, 15 of which are still standing. We head towards Hadrian’s Gate and Plaka, at the choragic monument of Lysistratus. We follow the route used by the carriages to transfer the building materials and marble for the Parthenon. 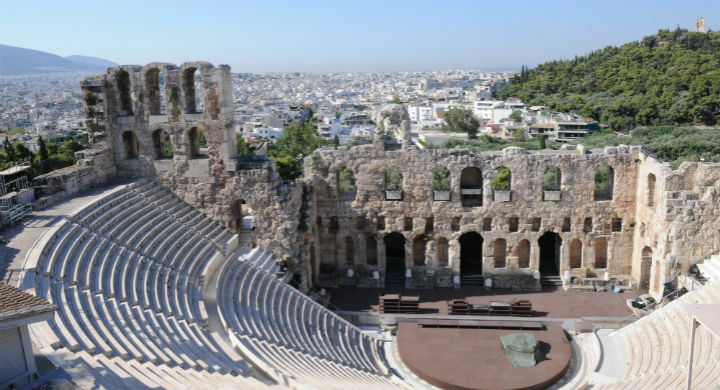 Continuing our walk through ancient Athens, we come across the Theater of Dionysus and the world-famous Odeon of Herod Atticus. 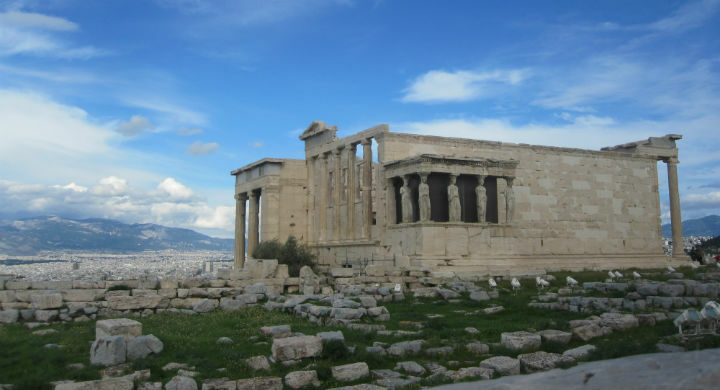 We climb at the sacred rock the Acropolis, to admire the Propylaea, the temple of Athena Nike, the Caryatids statues at the Erectheio, and of course, the Parthenon, leading example of Ancient Greek architecture. Following our guide about the temple, standing on the fortified hill of the Acropolis, we enjoy a panoramic view of Athens, which includes the hill of Filopappos, the “Areios Pagos” rock (the ancient Greek Supreme Court where Saint Paul preached to the Athenians), Pnyka hill and the Ancient Agora, the place where first democracy and philosophy was born. At this point our archaeological walking tour comes to an end and our time travel journey is completed.